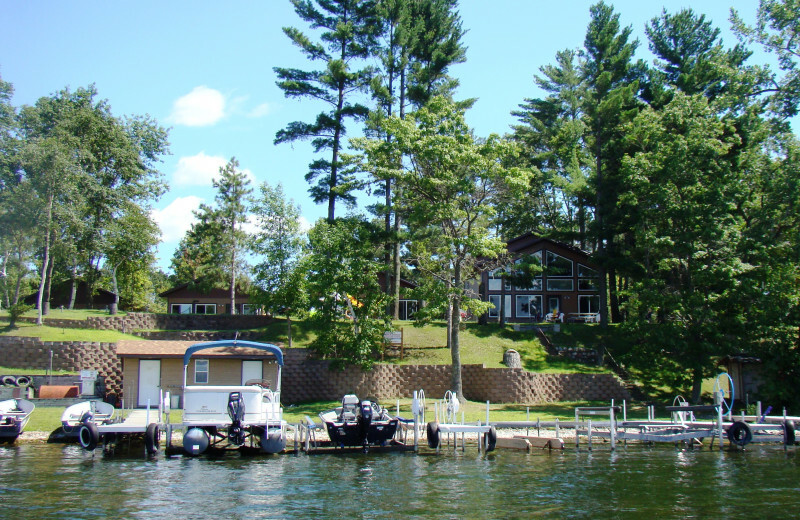 Experience An Affordable Family Vacation on Beautiful Gull Lake! 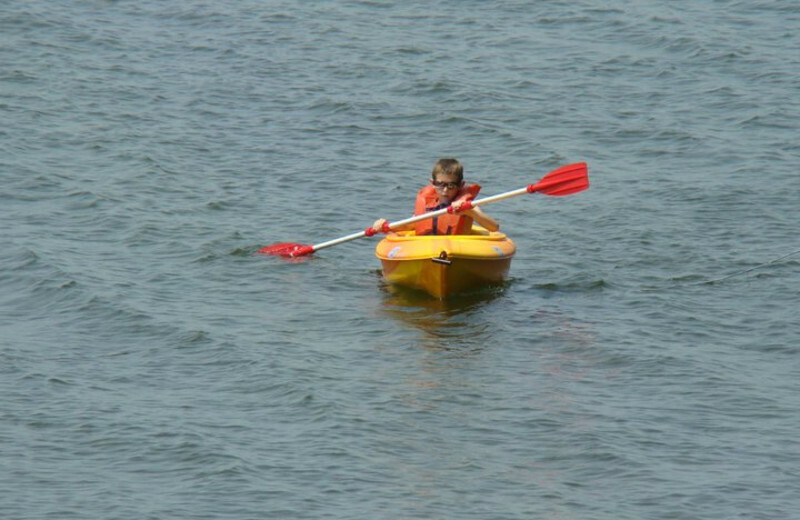 Relax and enjoy a classic Minnesota family vacation at Gull Four Seasons Resort. Your vacation or reunion will be a success at Gull Four Seasons Resort! 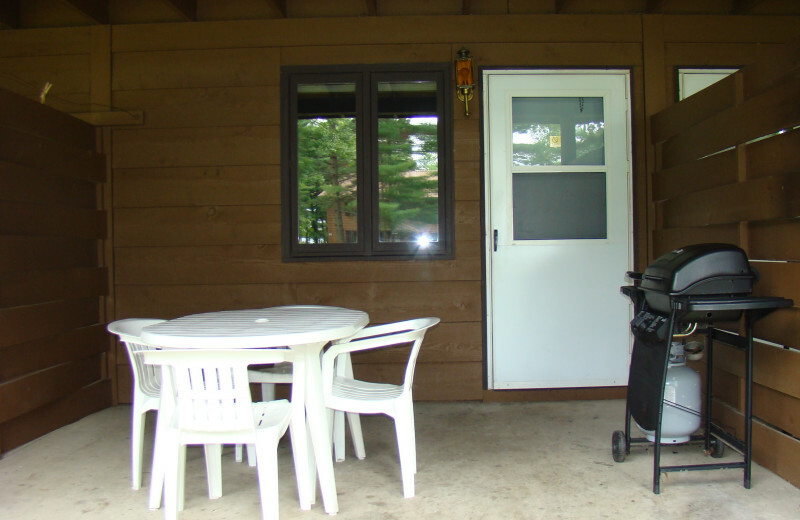 With affordable cabins, condos, and chalets, there is an ideal lodging option for any lake vacationer. 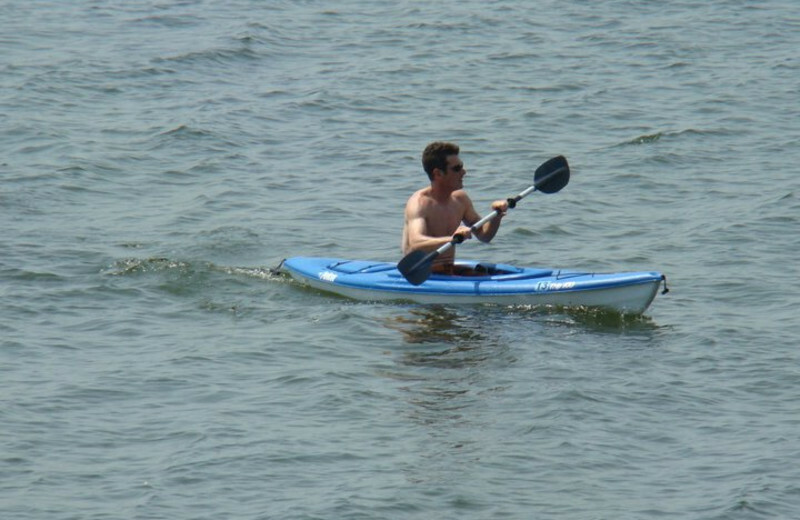 Enjoy great fishing, boating and other watersports out on the lake, or simply relax and take in the breathtaking views. With a beach, indoor, outdoor and kiddie pools, a game room, and activities for young and old -- you have found your resort! Experience a true Minnesota getaway today with a stay at Gull Four Seasons Resort. 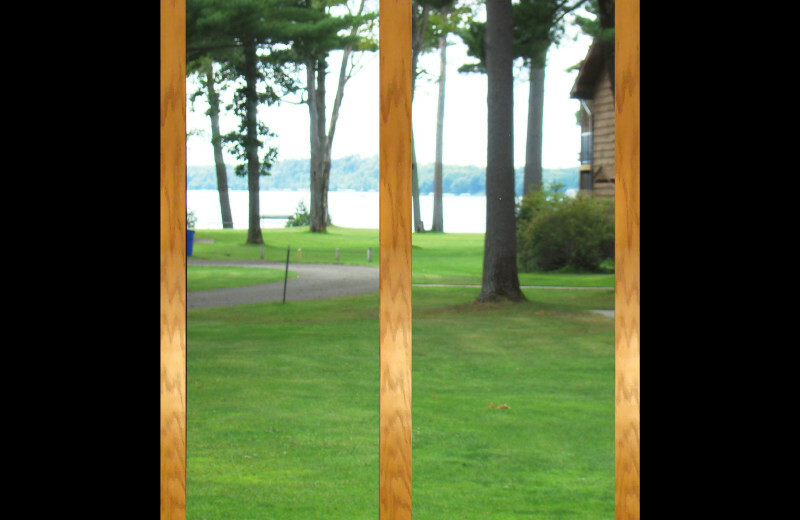 Located directly on Gull Lake, you'll be able to walk to the beach the moment you wake up at Gull Four Seasons Resort. Enjoy fishing, boating, splashing around in the water and building sandcastles! You'll have the time of your life when you come to visit Brainerd, MN. Pack your towel and let the fun begin! With a playground area, a world of classic table and video games in the game room, its own beach and three pools including a kiddie pool, Gull Four Seasons Resort is a classic family vacation location. 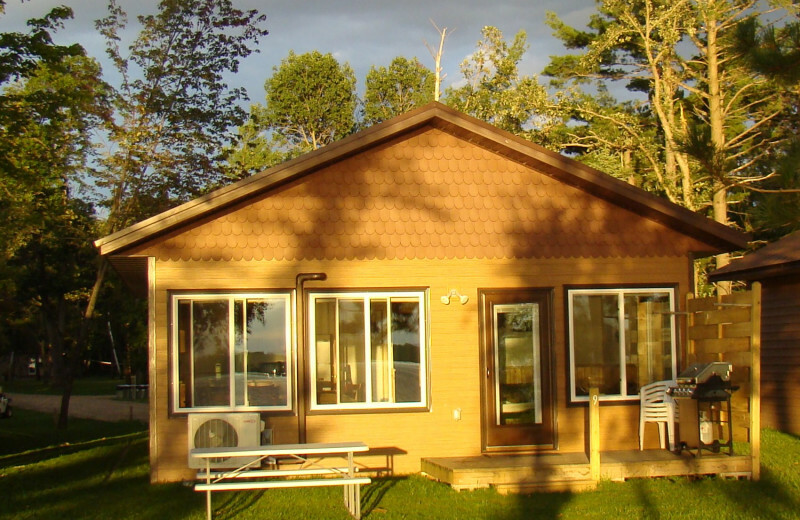 Choose a cabin, a cottage, a chalet or a spacious condo for your vacation and have all the room you need to relax. There's no better place than this to reconnect with the family. 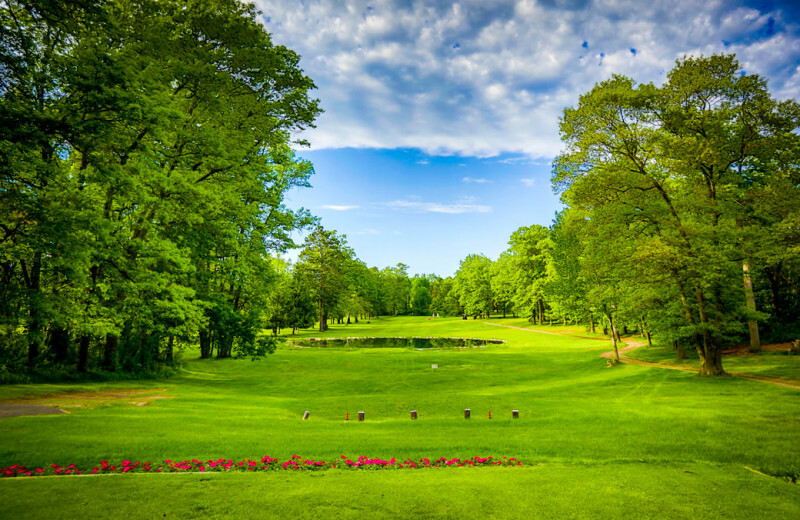 You may not realize it, but Minnesota is a state noted for its amount of golfers per capita! A trip to the Brainerd Lakes area is no exception. Don't forget your clubs because the Brainerd Lakes area boasts 14 golf courses, making for a combined 207 holes of fairways and greens. Book your vacation today! There's no better place than Gull Four Seasons Resort to host a family reunion. Their new event facility offers all the space and amenities you need to gather up your loved ones for a fun-filled event. 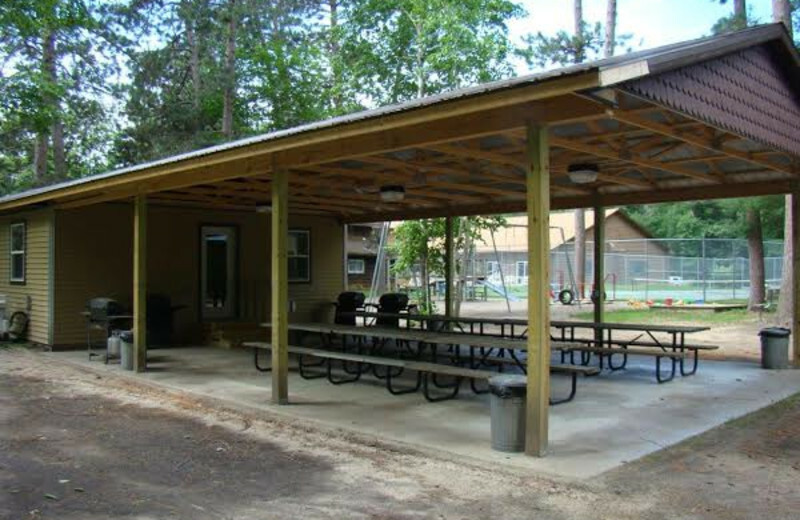 The facility features indoor seating for 60 people, air conditioning, a complete kitchen, and an attached, covered picnic pavilion that's perfect for barbecues! 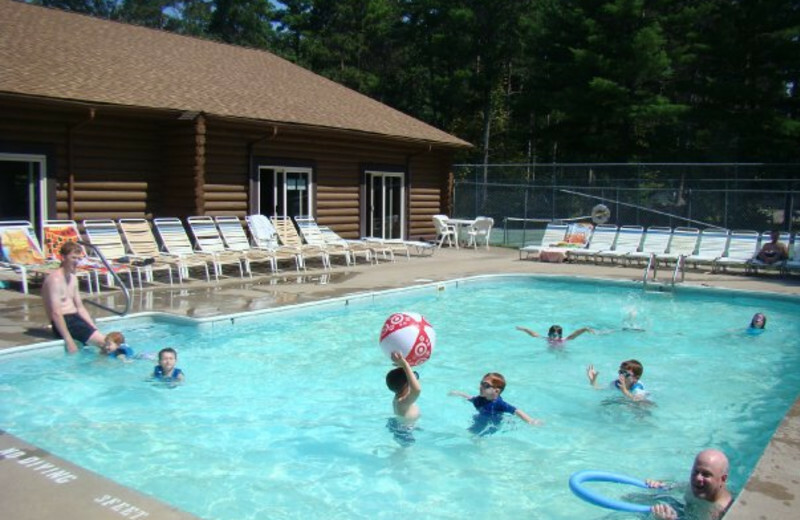 The resort's own private beach and three pools offer plenty of fun for the whole family. 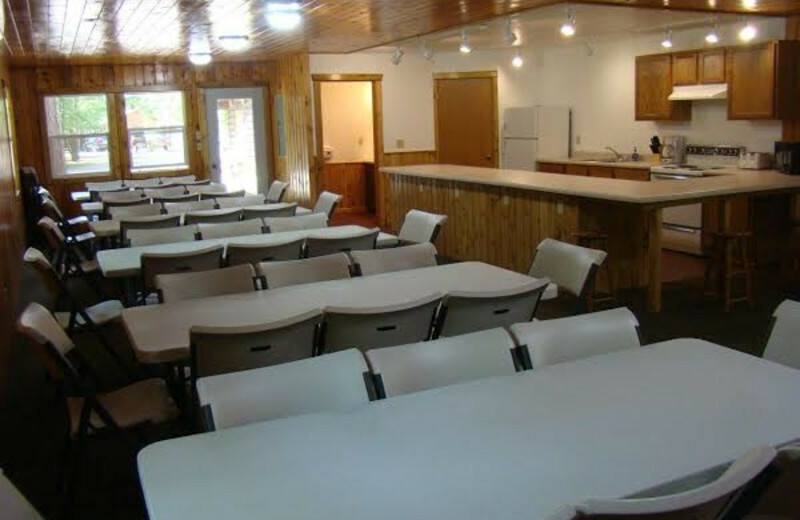 Try a fishing excursion or head to the game room for some video games. At Gull Four Seasons Resort, you can rest assured, everyone will have a great time! 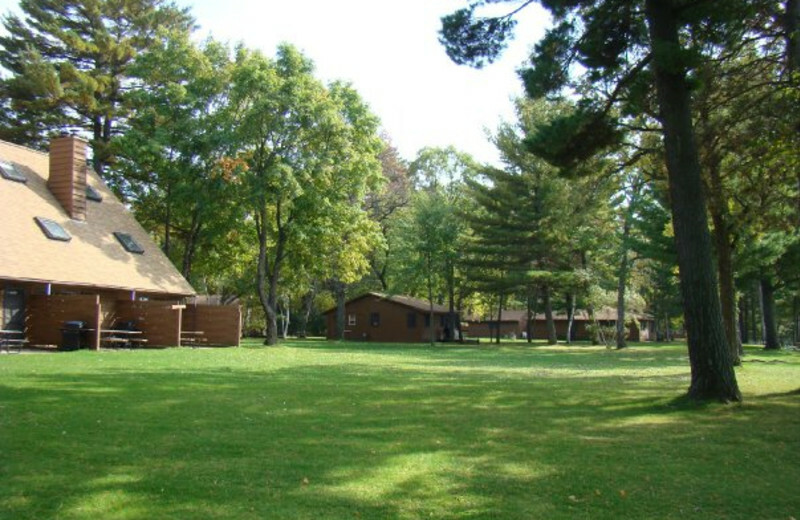 Reconnect with nature during your getaway to Brainerd's lakes at Gull Four Seasons Resort! Whether you opt to fish out of Gull Lake, hike, bike, or even snowmobile the Paul Bunyan Trail, there's outdoor activities abound! 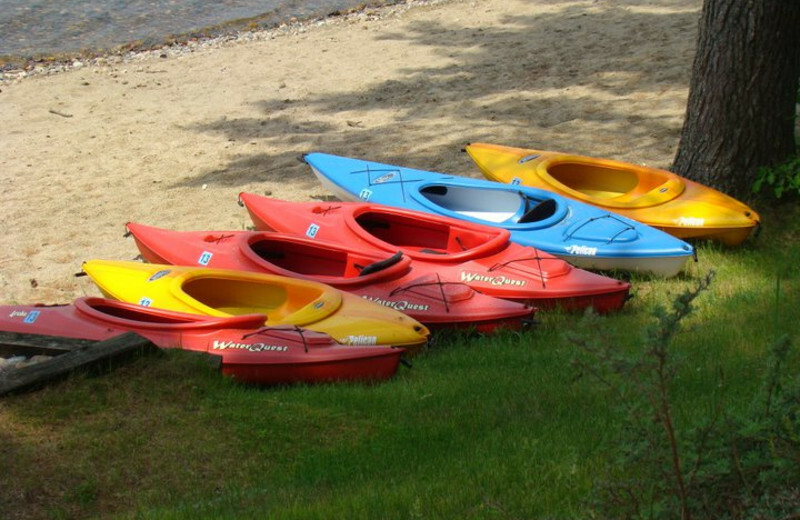 Equipment rentals (bikes, boats, pontoons, etc.) 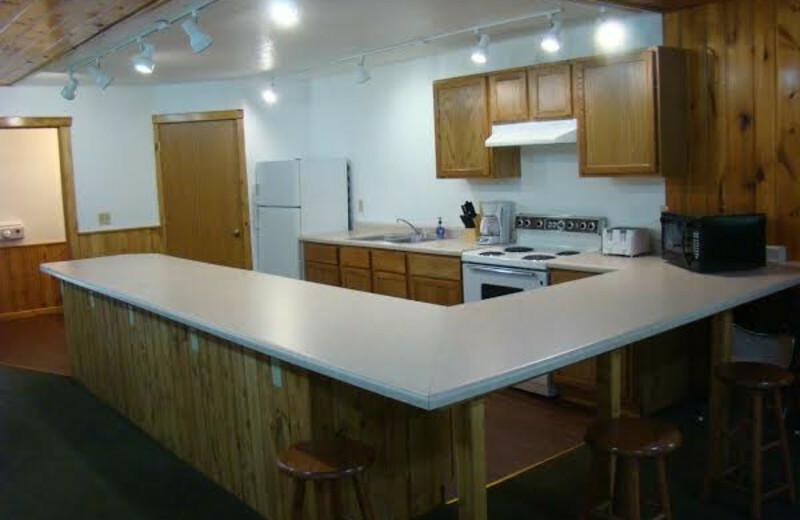 are available to make sure you get the most out of your Minnesota lakes retreat! 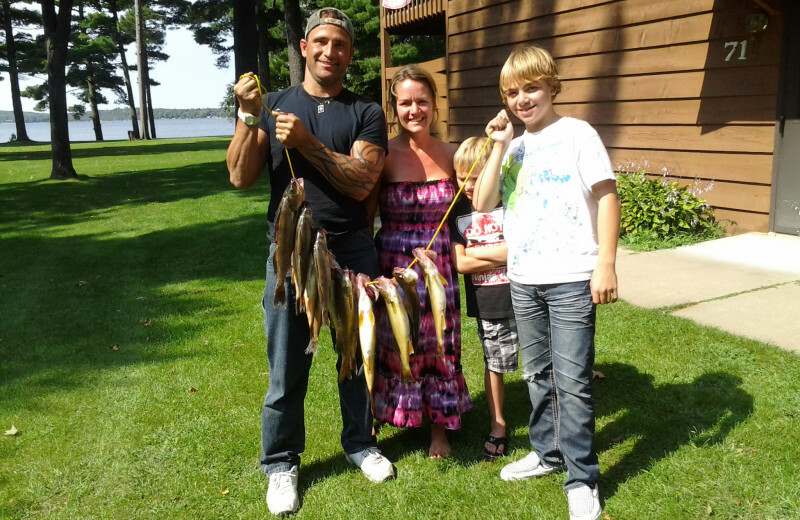 Gull Lake is famous for its plentiful walleye, northern, bass, sunnies and bluegill. 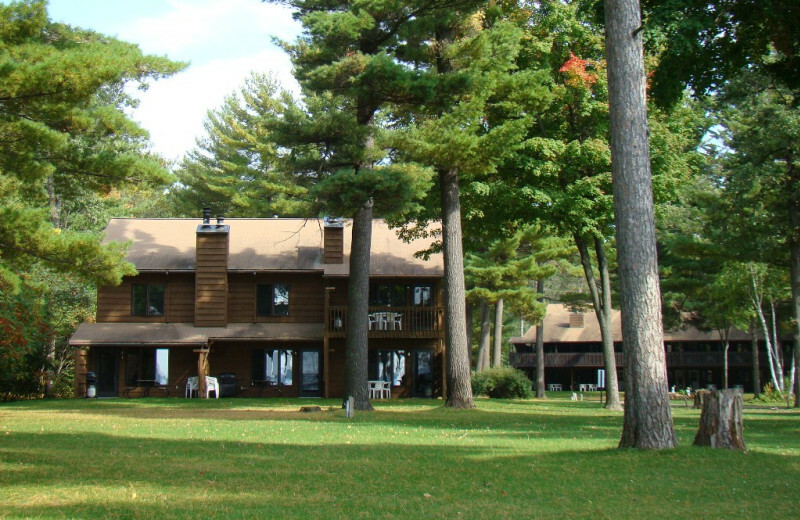 And Gull Four Seasons Resort offers the finest Minnesota fishing vacation with boat rentals, gas, lifts, fishing cabins and much more. Let them recommend an expert guide! Book your next vacation today and get ready for the vacation of a lifetime! 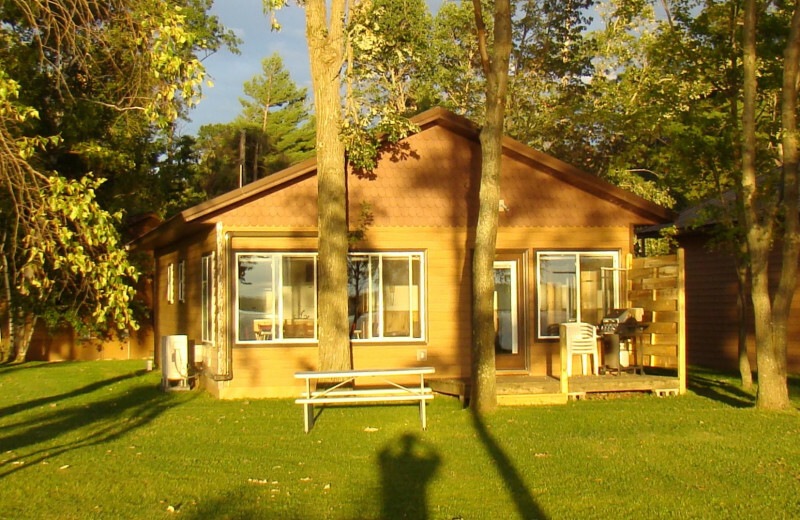 Imagine waking up in your cozy cabin to the sounds of Gull Lake splashing against the shore. Imagine no longer and head to Gull Four Seasons Resort in Brainerd, MN for your next romantic retreat. Enjoy fishing, hiking and boating together. This is the ideal location for an outdoorsy couple. Book your next vacation today! 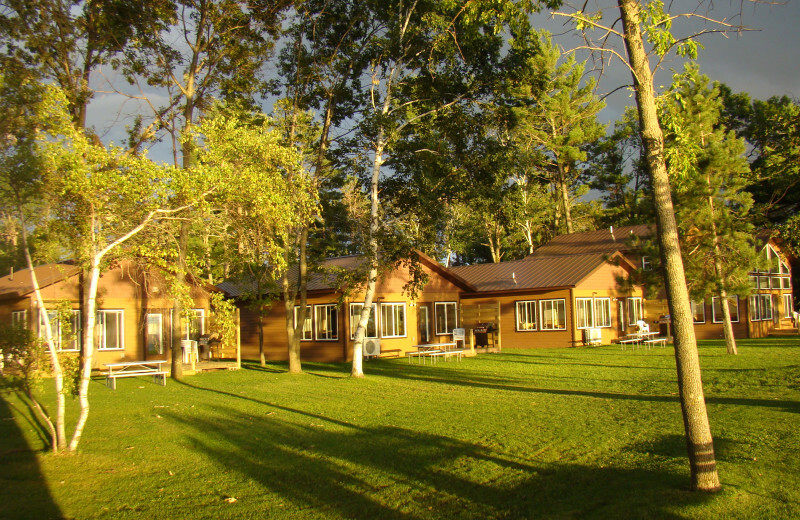 Whether it's fishing for walleye, swimming on the resort's swimming beach, or just basking in the beauty of the natural surroundings, Gull Four Seasons Resort offers you fantastic access to the best lakeside activities. You'll be mesmerized and relaxed by the wonderful lake atmosphere. 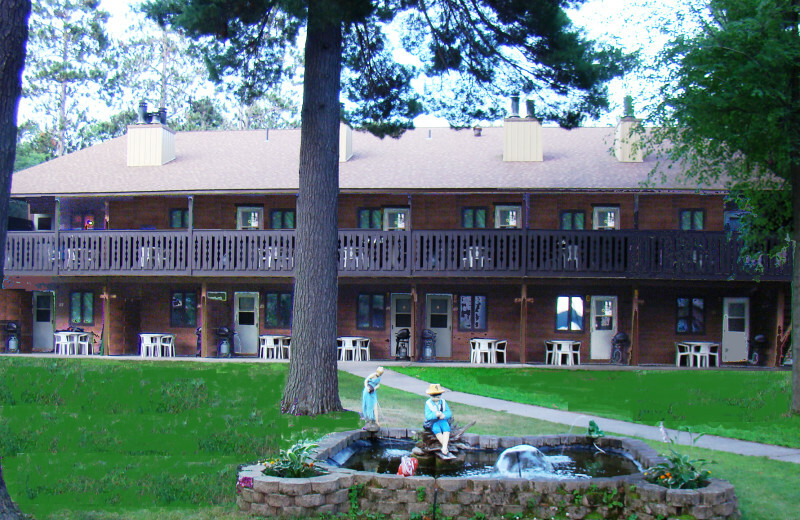 There's nothing like a Minnesota lakes getaway! 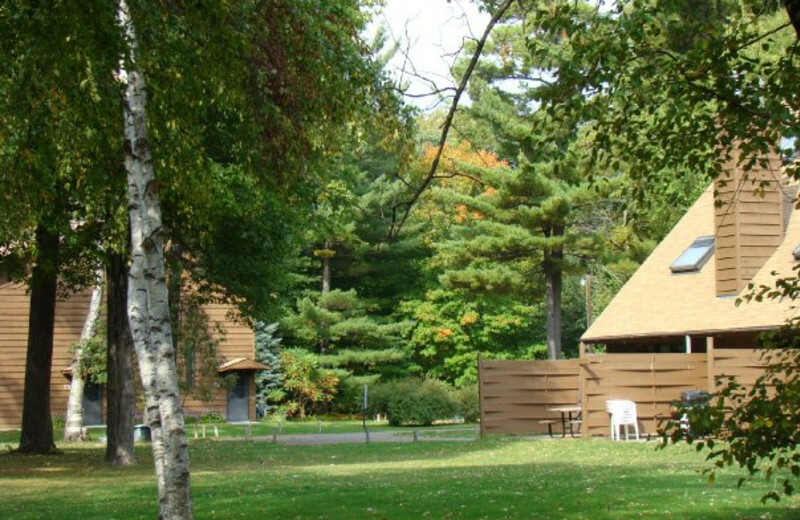 After your wedding, head to Brainerd, Minnesota for a memorable honeymoon. 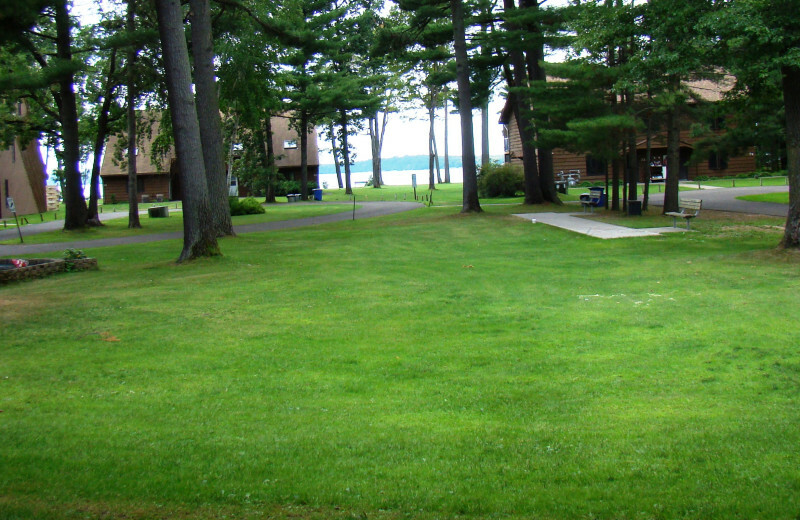 Enjoy waking up each morning to the sounds of Gull Lake. Head out each day on a hiking or fishing excursion! This is the perfect destination for an outdoorsy couple. At night, watch the stars in the sky as you start planning your happily ever after. 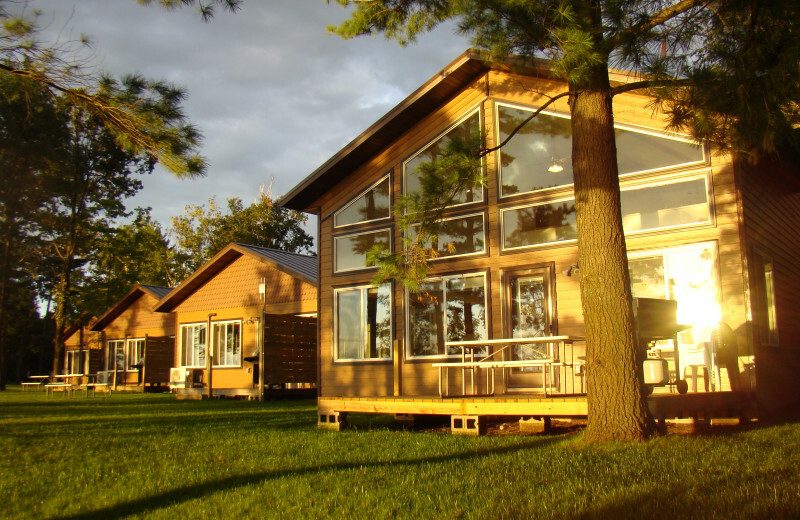 Gull Four Seasons Resort's affordable Gull Lake cabins, condos, and chalets have one to five bedrooms, terrific for families and family reunions. 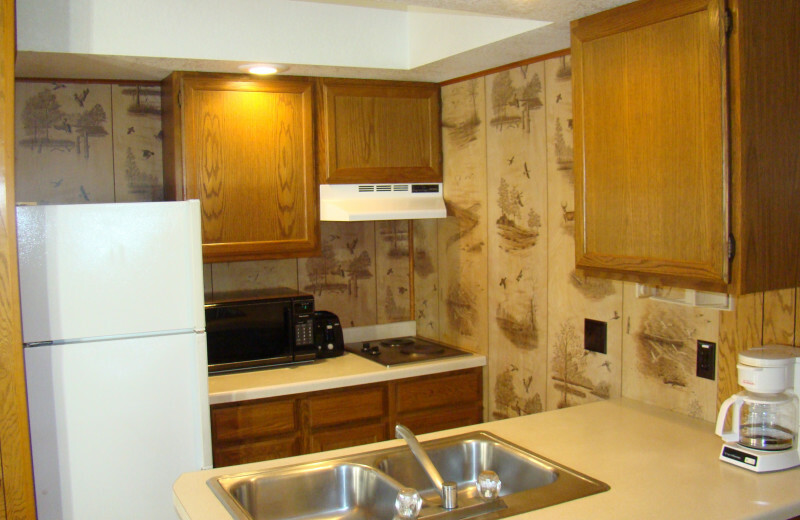 Features include kitchens, patios or decks with gas grills, phones and televisions. 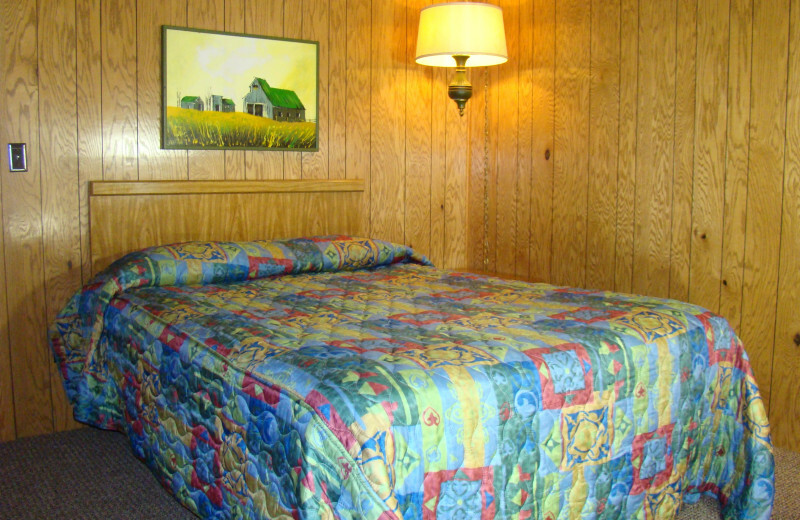 Most also have the comforts of central air conditioning, a dishwasher, and a wood fireplace. Plan your next group event at Gull Four Seasons Resort. For more information please call +1 (866) 783 - 4150 or Send Inquiry. $895/week! 1 bedroom Chalet Some shorter stays available OTHER specials available! 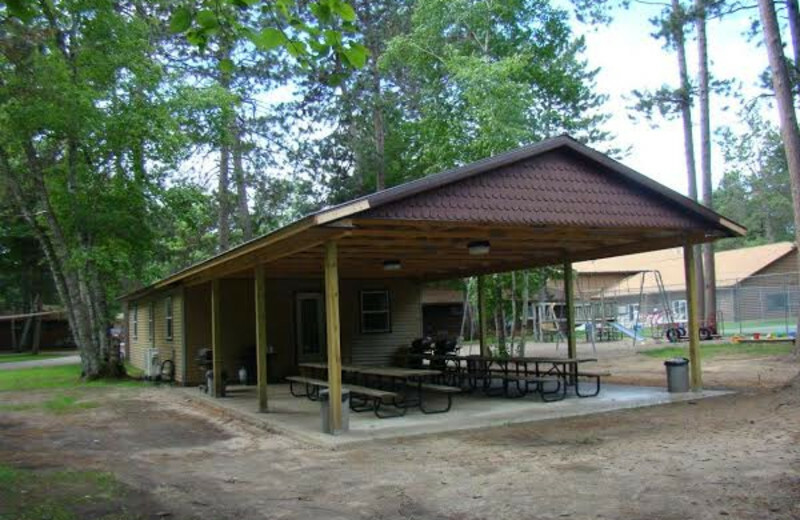 New reservations only , other deals available at our Minnesota resort on Gull Lake between nisswa and Brainerd MN. 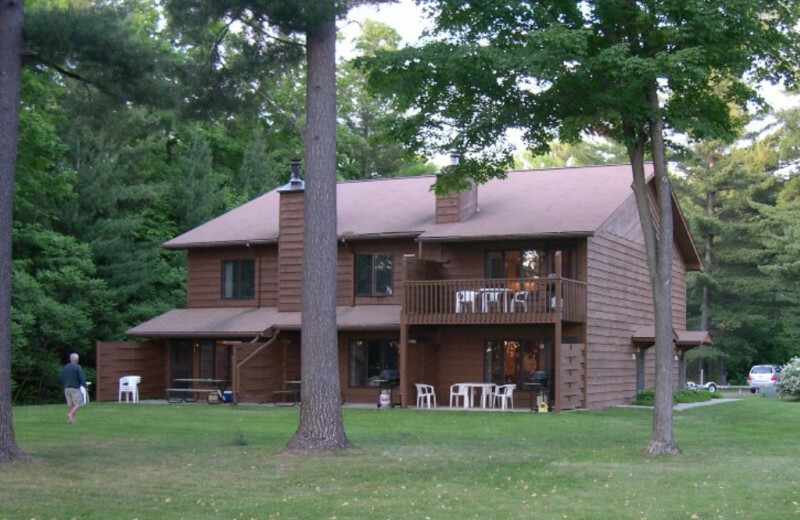 This property is ranked number 1 on Top Gull Lake Fishing Resorts. Read about it here.